Here in Northern Iowa, we had the longest, coldest, snowiest winter within memory. We had two-plus feet of snow on the ground until the middle of March, along with about 6 inches of ice caking our streets. Our kids had ten plus snow days and at least three days where it was unsafe to go outside. So yes, now that we have 40 degree days we wear shorts, and we fire up our grills! Spring is here at last! 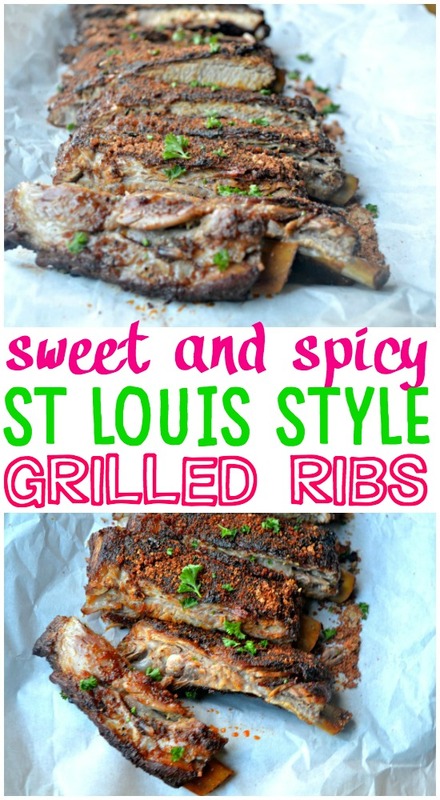 St Louis Ribs are not from St. Louis and do not insinuate a particular cooking style. St. Louis style ribs are a specific cut of meat. 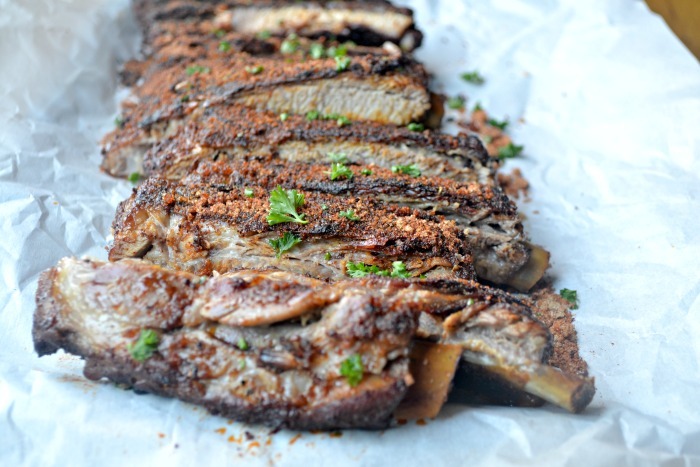 The St. Louis style spare rib usually comes from the tummy area and have more fat on them. Also, they are cut into a rectangular shape and are flatter than the ribs you might typically think of. 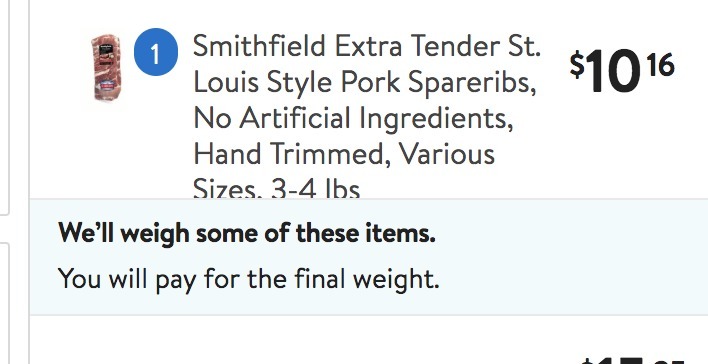 Smithfield Extra Tender Fresh Pork is super tender and juicy, so whether you’re experienced at grilling ribs, or you’re new, the ribs will turn out fantastic. I picked up these Smithfield St. Louis style ribs at Walmart. I used Walmart’s grocery pick up service. It is so convenient. 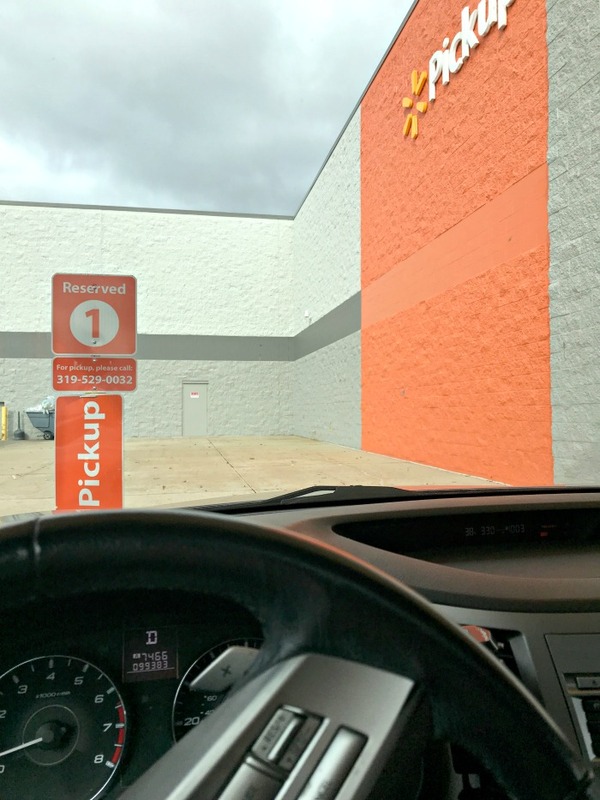 I use the Walmart pick-up service at least twice a week. Since discovering Walmart grocery pick-up it a few summers ago, I barely walk into stores with my kids anymore. 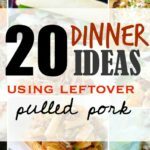 I love cooking ribs in a variety of ways with all kinds of flavors. 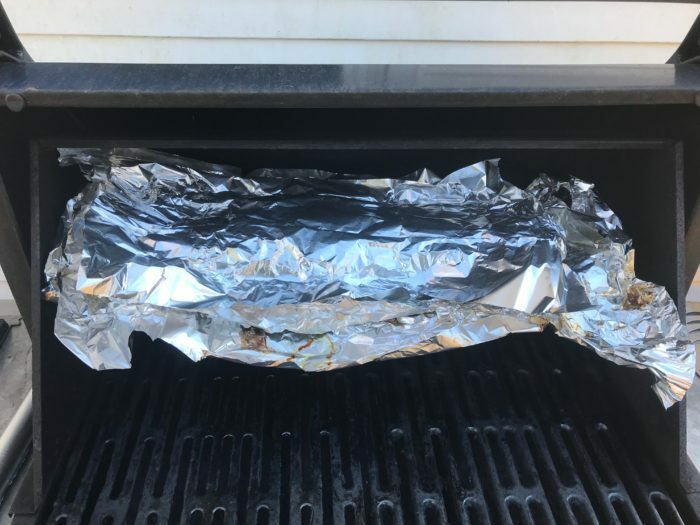 However, one rule that I have is that I always wrap ribs up in foil, and I always cook them on the grill. Plus I generally like to use Smithfield Extra Tender Fresh Pork Ribs. 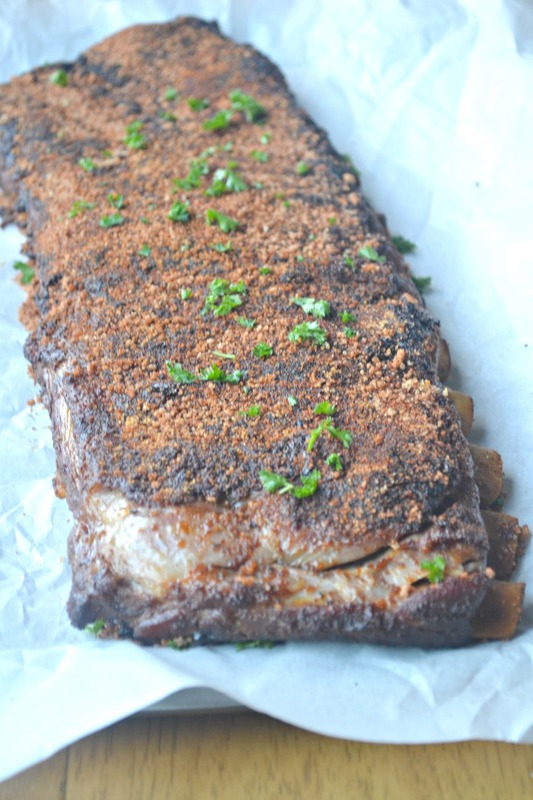 This past weekend, I created an easy sweet and spicy rub, and also brushed the ribs down with butter. 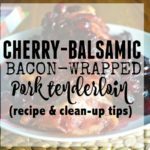 This taste was unbeatable and turned these ribs into the ultimate crowd pleaser! 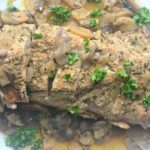 These Ribs will be fantastic to eat while watching upcoming NASCAR races on TV with friends and family, specifically the Toyota Owners 400 on April 13th and the Geico 500 on April 28th. 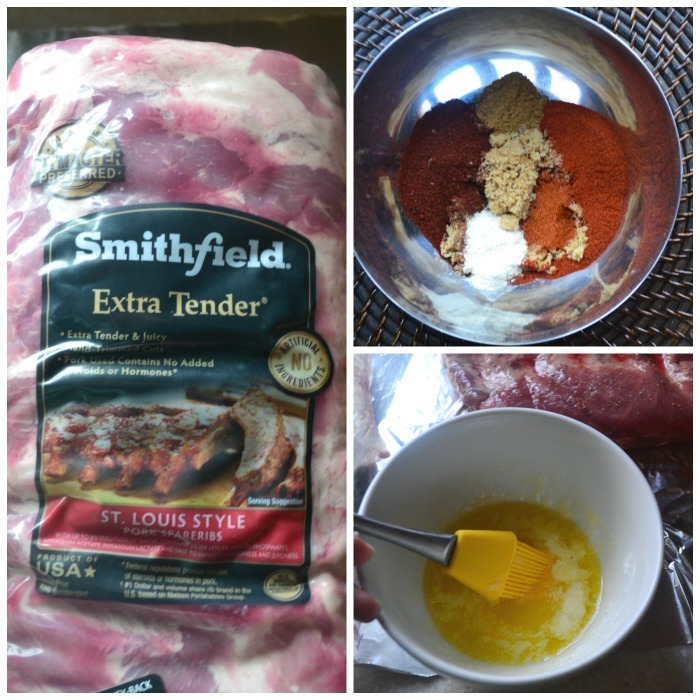 Smithfield Extra Tender Fresh Pork Ribs as the secret weapon to cooking perfect ribs every time. 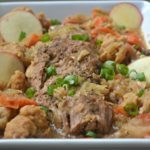 You can find lots of great recipes if you visit Smithfield on social media. 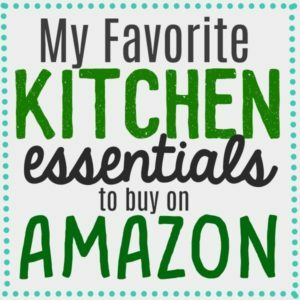 You can find them on Instagram, Pinterest, Facebook, and Twitter. Right now, you can enter the Hero of the Grill Contest and Sweepstakes. All you need to do is is share a story of why you are the “hero of the grill” to be entered to win $5000. You can come back to this website daily to win Instant win prizes. 4. 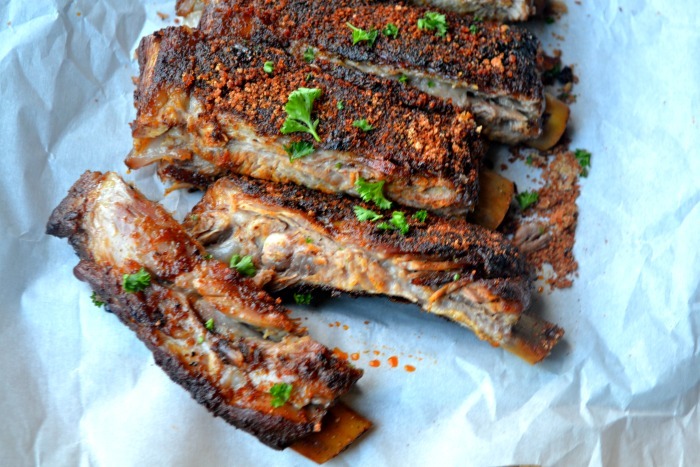 Cover the ribs with the sweet and spicy rub. 5. 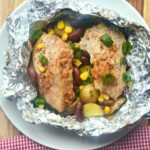 Create a tin foil packet around the ribs. 6. Cook over medium heat on your grill for one hour, or until the internal temperature of the ribs is 145 degrees Fahrenheit. 7. Let ribs rest for 10 minutes before serving. These ribs were so good and so hard to share! 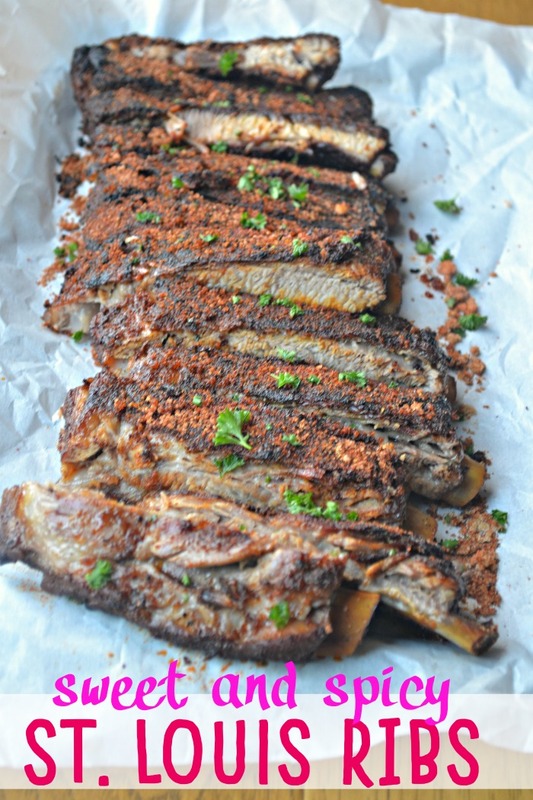 St. Louis Style ribs are the perfect thing to serve during these upcoming NASCAR races. Plus, don’t forget to enter the Hero of the grill Sweepstakes!